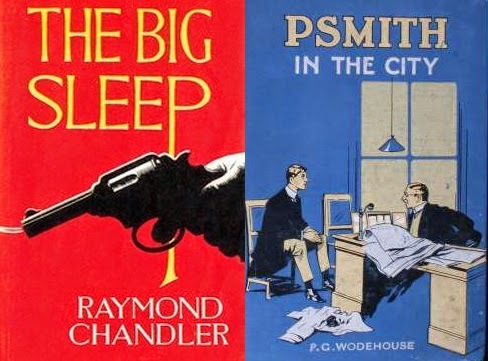 The South London Book Club meets again to discuss novels by two alumni of Dulwich College - The Big Sleep by Raymond Chandler and Psmith in the City by P.G. Wodehouse. 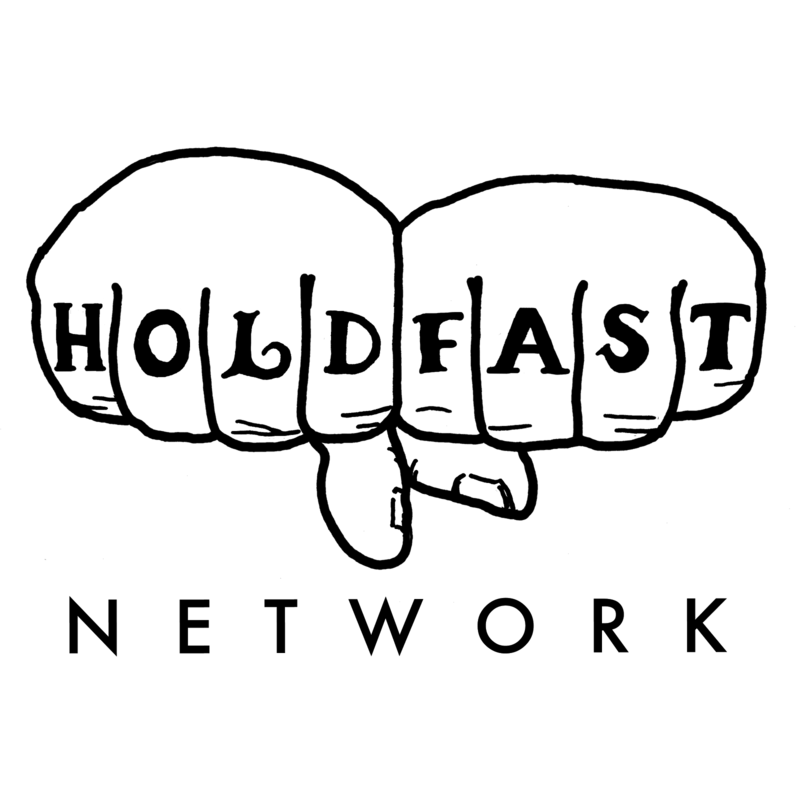 We're joined by Paul Ansorge of Rant Cast, the popular Manchester United podcast.